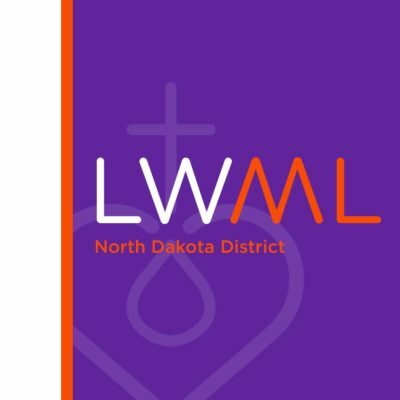 The LWML MIssion Grants – Mission Accomplished | "Northern Crossings"
At the end of each Biennium the North Dakota District of the LWML seems to enter a period of light panic because the Mission Projects they had chosen are not quite paid for. The mites come in but slowly it seems and so there is cause for alarm. Well not alarm, but prayer which is of course appropriate. The mites always come in, at least I don’t think the ladies have ever not achieved or exceeded their mite goal and it happened again this biennium. My understanding is that as of today all the grants below, including the Boy’s Ranch have been paid. A raucous round of the Doxology is in order. Keep the mites coming the needs never end, they just switch locations. Those LWML Conventions and Mites.